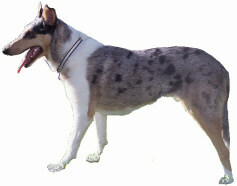 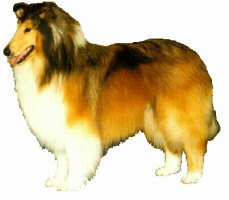 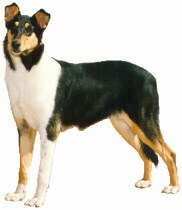 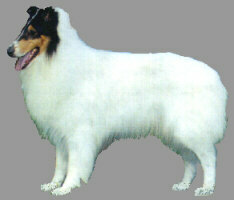 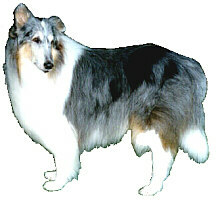 • Colors: sable, tricolor (black, tan and white); "blue" merle; and white. 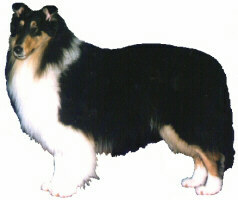 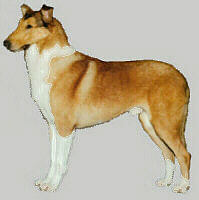 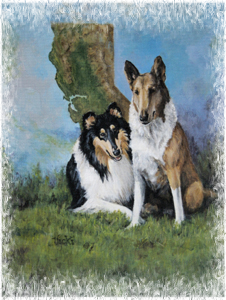 Other appearance: ears may be tipped over or straight up (pricked); eyes can be small to medium and round, the white collar can vary from none to wide; there may be shades of color within a color type. 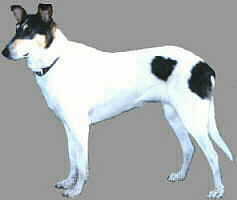 Tail tip is usually white.